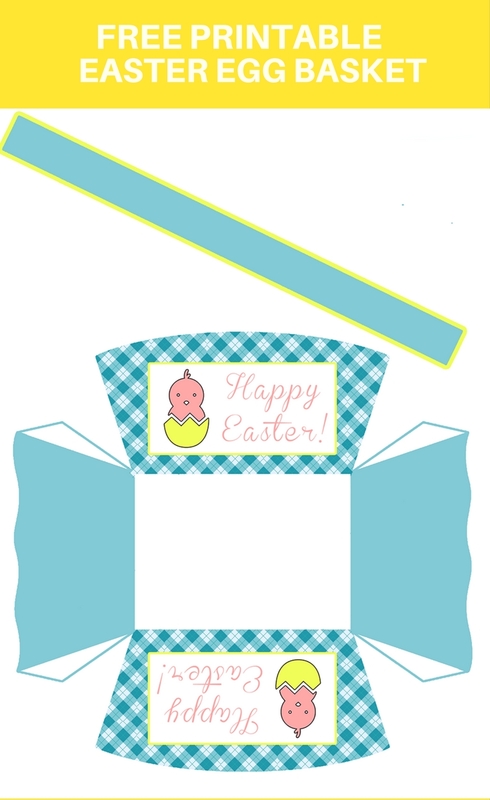 Easter Egg Wrappers and Easter Egg Basket FREE Printables are the perfect way to bring more fun to your Easter party! Easily decorate your eggs with colorful egg wrappers and have the little ones carry disposable egg baskets as they hunt for the eggs! 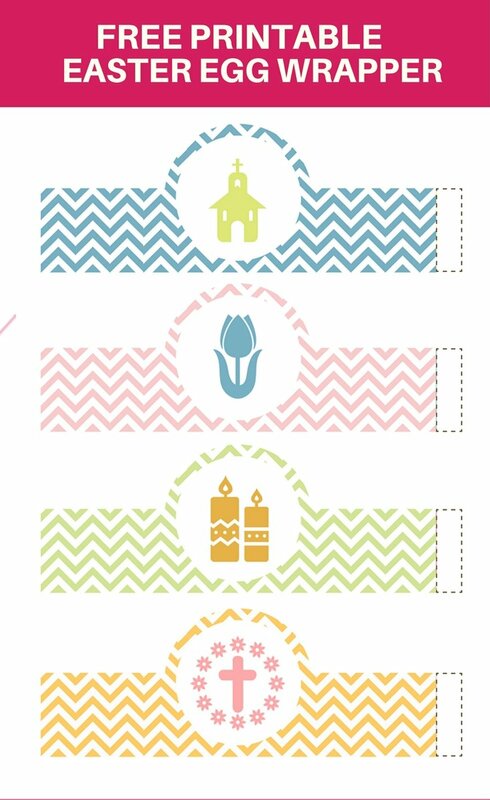 I am so egg-cited to share with you these Easter Egg Wrappers and Easter Egg Basket FREE Printables! With vibrant Spring colors, they’re an easy yet fun way to add more egg-citement to your Easter party! 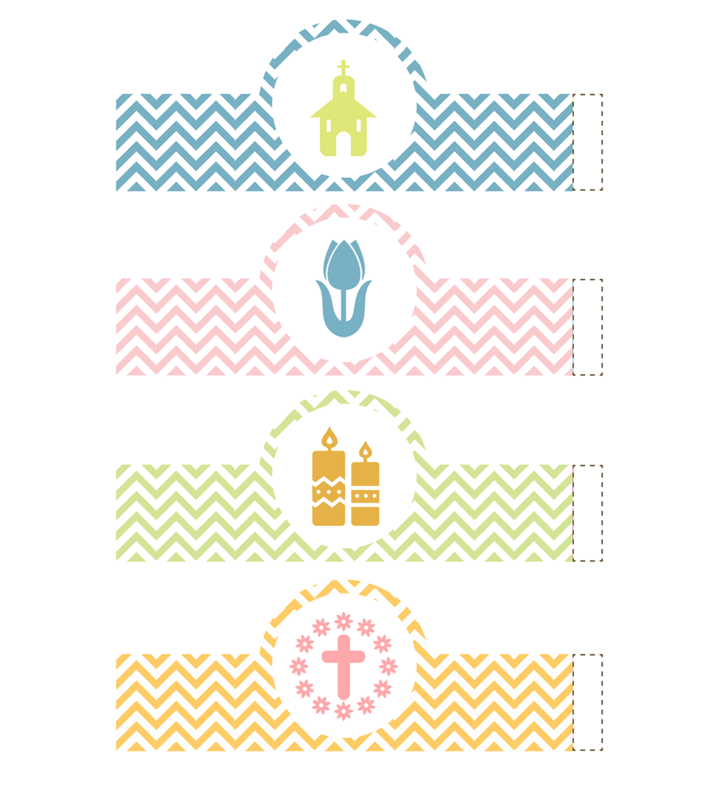 Just print the Christian-themed egg wrappers on card stock paper, cut out, wrap around the hard boiled eggs, and use glue or tape to close. Easy peasy!